I have sold a property at 417 121 29TH ST W in North Vancouver. This is one you have been waiting for! 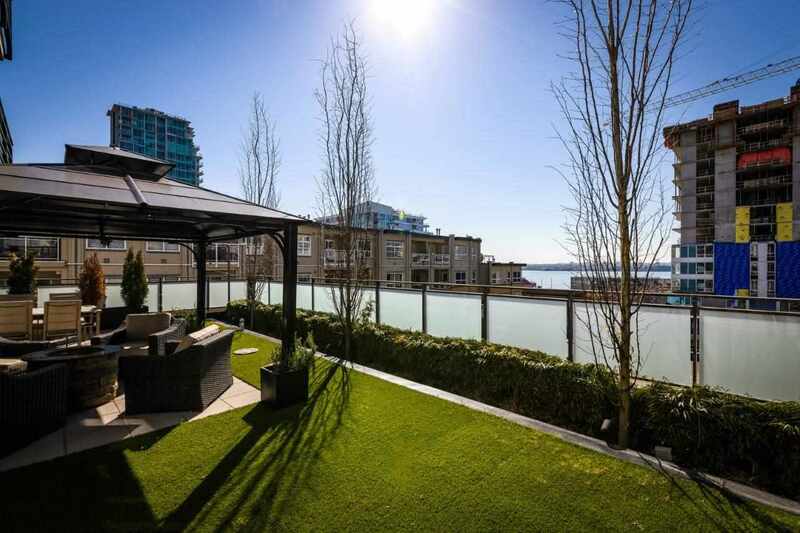 A rare opportunity for a "Somerset Green" large, top floor, corner, view unit with spectacular Harbour, Lions Gate & Downtown views. Features of this approx. 1250 sq/ft 2 bedroom plus den includea cozy gas fireplace, kitchen with window, nice size dining area & double size storage locker. Close to all that upper Lonsdale & Somerset Green has to offer including: indoor pool, guest suite, shopping, recreation & transit. This is arguably the best unit in the building! Call today to view.